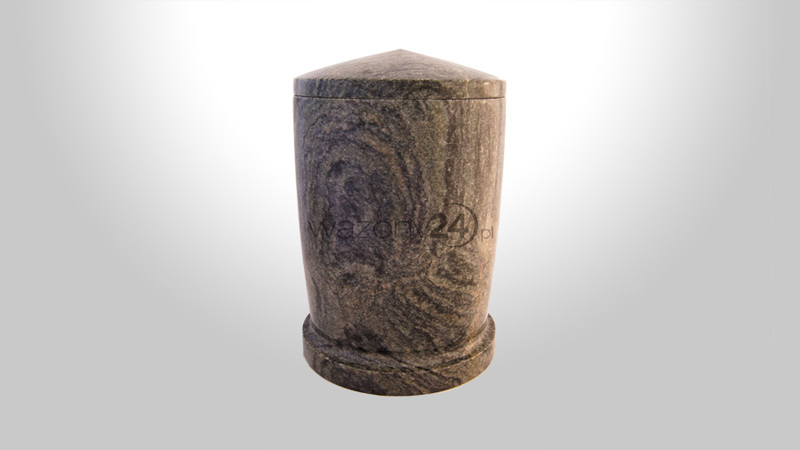 In our offer we present granite urns made in different colours. 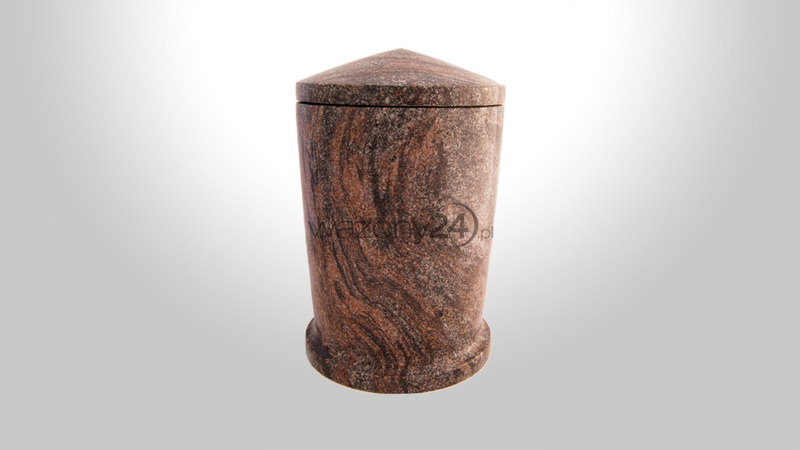 Every urn has got a matching granite cover. Vases24.com has only one available model at the moment but we are opened for different projects for polish and foreign market. Delivery and payment Find out about the time of delivery and the methods of payment. 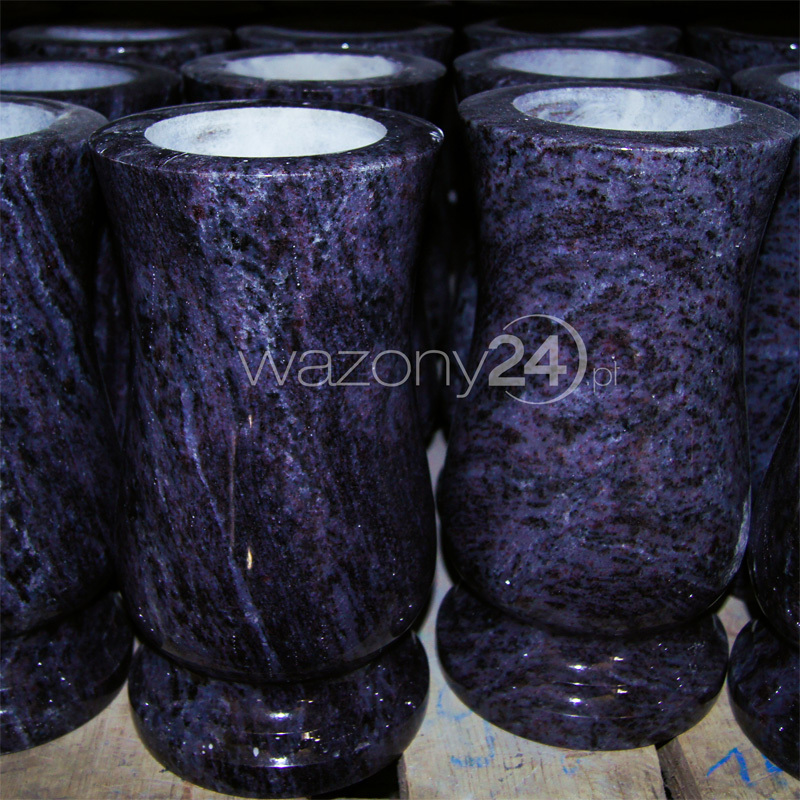 Product's designs Have a look at vase’s, bowl’s, column’s and lamp’s designs we offer. 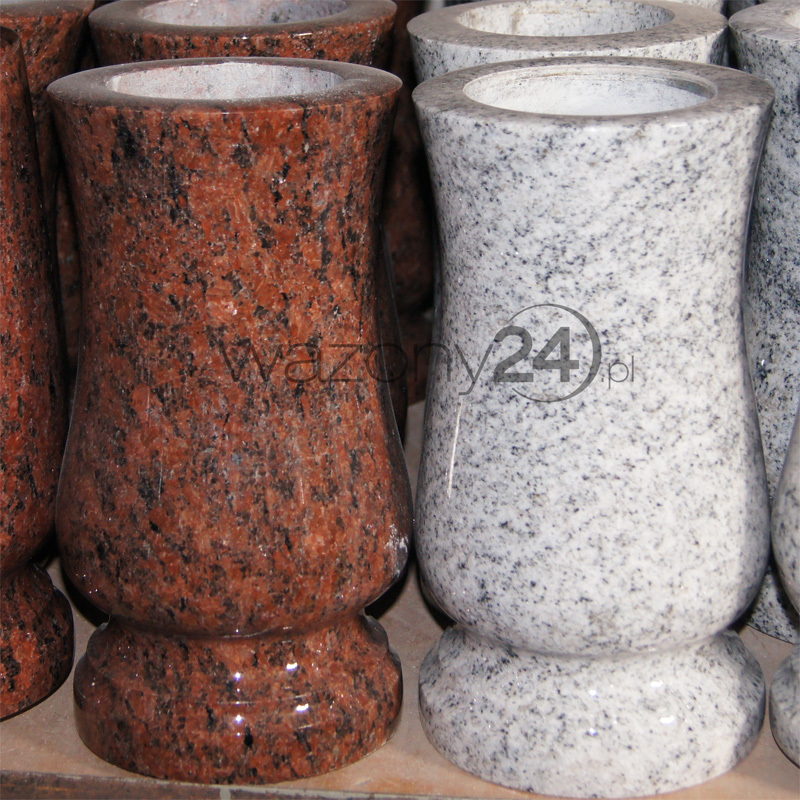 Types of granite The colours of different granite’s types we use for our produckts. 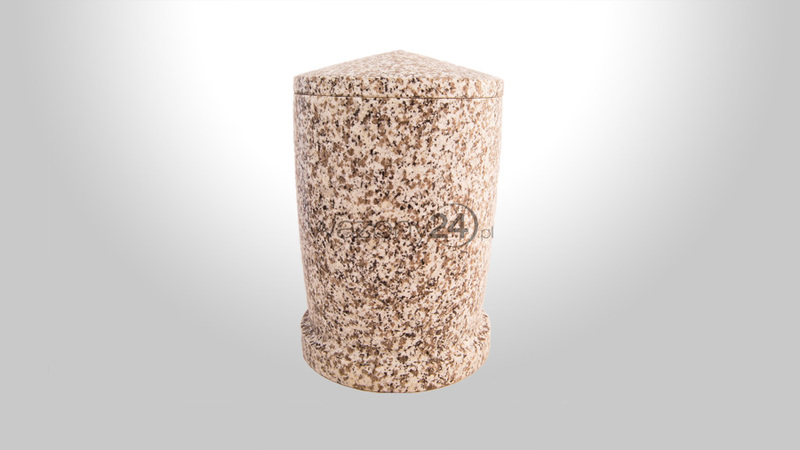 Warranty We provide guarantee of purchase. 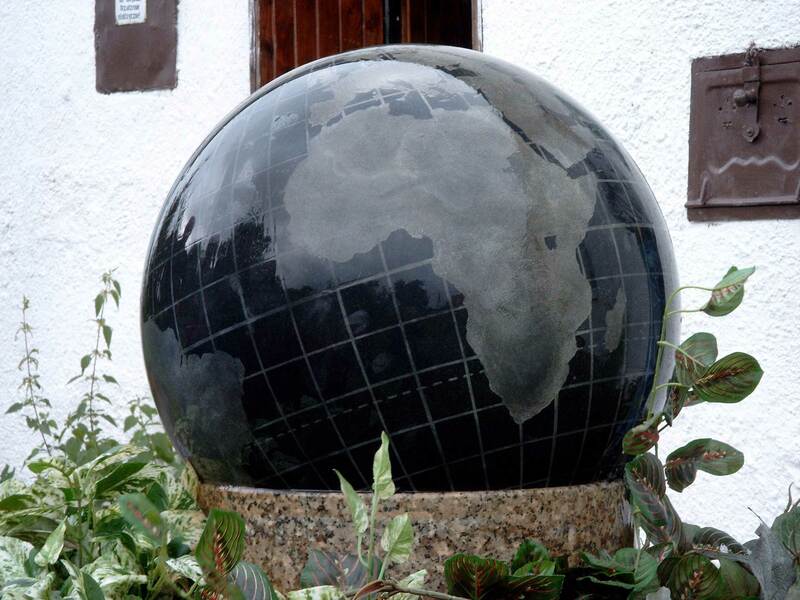 See more what we have to offer. 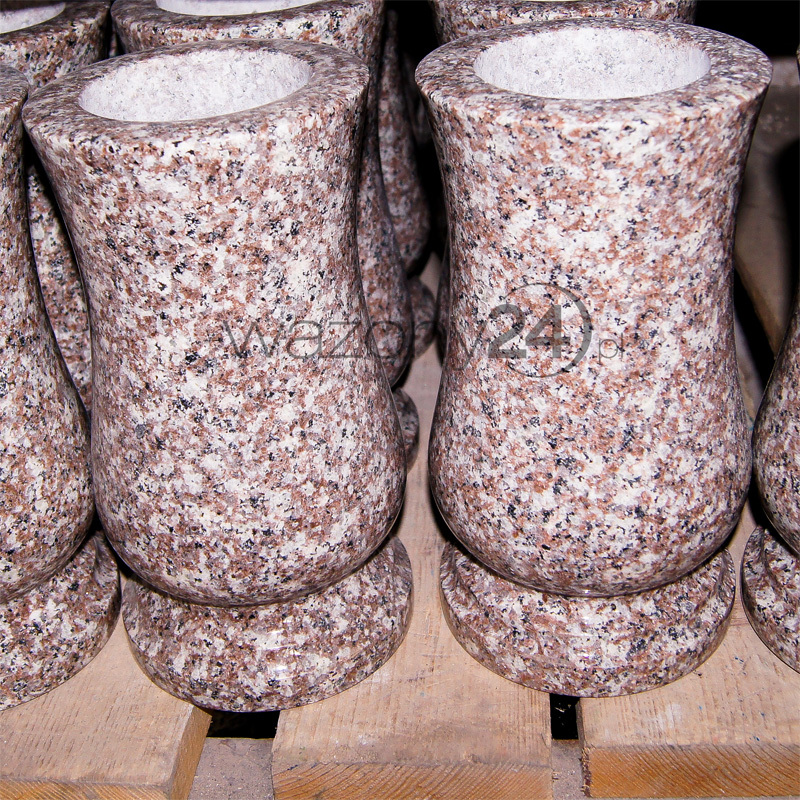 Copyright © 2012 vases24.com . All rights reserved.